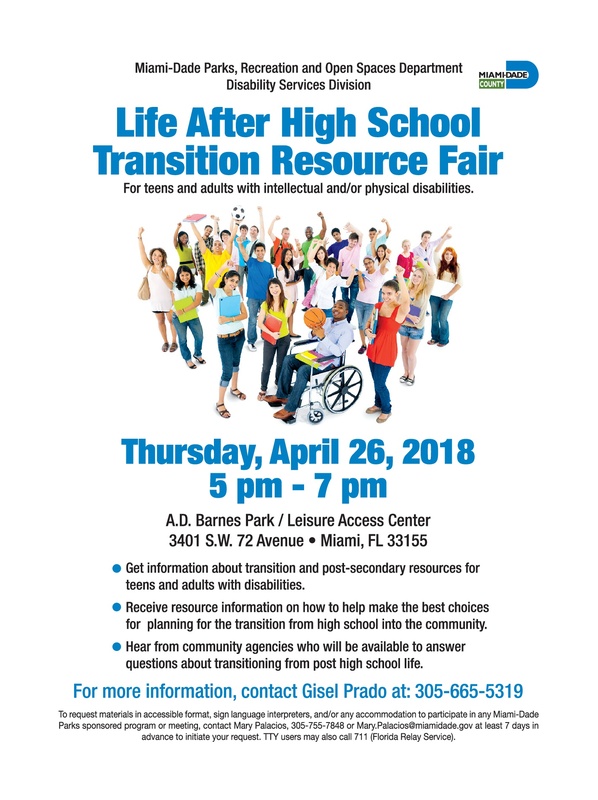 Home Care Miami FL-Providence Healthcare Services is happy to be one of the community agencies at the 2018 Life After High School Transition Resource Fair being hosted by Miami Dade Parks, Recreation and Open Spaces Department, Disability Services Division. Home Care Miami FL-The First Annual Health & Wellness Harvest Resource Festival sponsored by Providence Healthcare Services and other community partners to benefit the Leisure Access Foundation, a 501(c)(3) non-profit organization which offers recreational programs for people with disabilities. 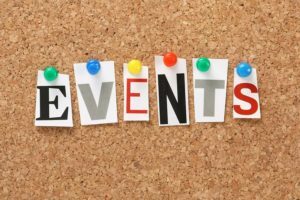 Home Care Miami FL-We invite you to come and meet the Providence Healthcare Services Talent Acquisition Team! If you are an RN, LPN, CNA, HHA, or Therapist (PT/OT/ST), we have full time, part time, and flexible per diem/per visit positions available.